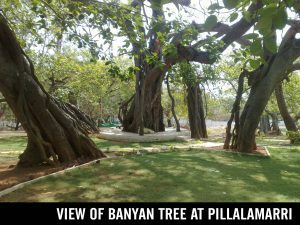 The most interesting place to see in Mahabubnagar is the famous banyan tree called Pillalamarri, which is about 4 km from the town. There is a tomb of a Muslim saint under the tree. The tree presents the appearance of a small hillock with green foliage from a distance but on reaching closer, it looks like a large green umbrella under which about thousand people can easily take shelter.It is 700 year old banyan tree and its branches extend over an area of 3 acres. 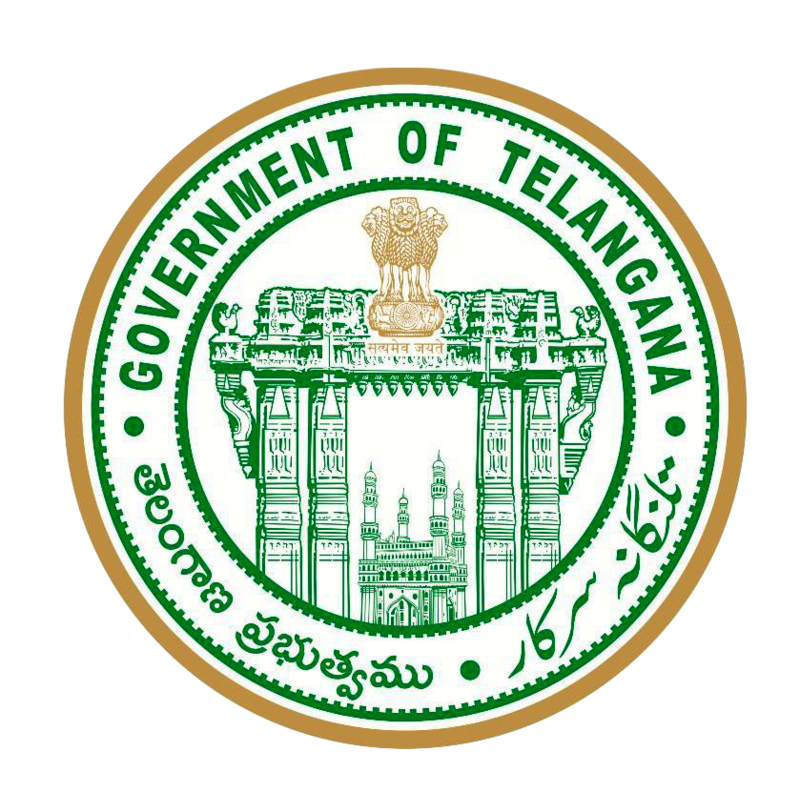 In Telugu, “Pillalu” means children & “marri” means a banyan tree. There is also an aquarium, a small zoo and an archaeological museum here. There is a boating facility in the premises of Pillalamarri available only during the rainy season.